Brandeis celebrates World Pi Day on (or near) March 14 with pie at the Library! For Pi Day 2019, the Library will celebrate on March 14 (3/14) at 1:59 p.m. in the town hall area (across from the printers in Goldfarb 1). We'll have free pie, and the MakerLab is also putting together a RaspberryPi themed game in Python on the RaspberryPi computer. There will be a prize for the highest score! Feel free to bring pie or enjoy those contributed by the community and the Math Department UDRs. 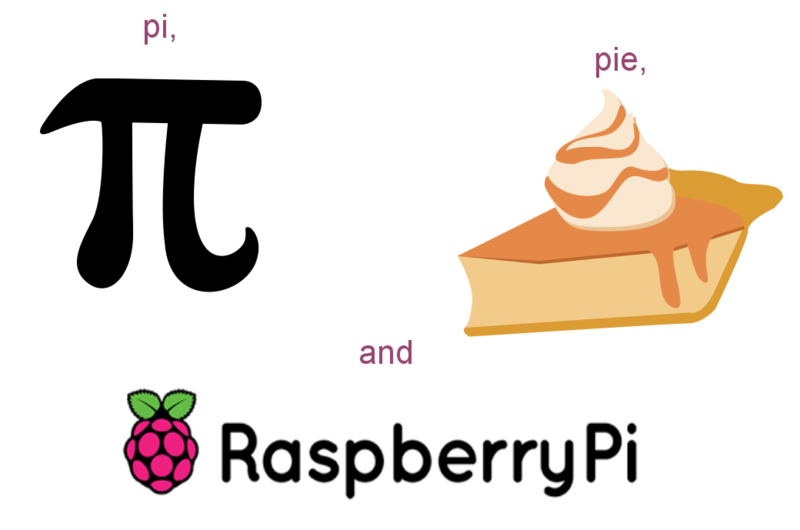 Explore books about π, interesting artistic endeavors involving π, even find out more about RaspberryPi computers from the MakerLab! If the 14th falls on a weekend, the Library may celebrate on Friday or Monday. Keep an eye out for library flyers and social media for more information on date and timing.